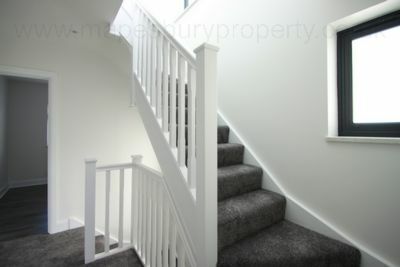 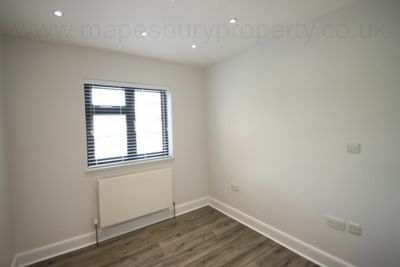 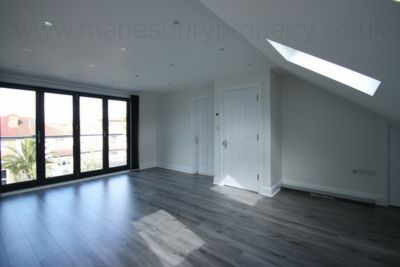 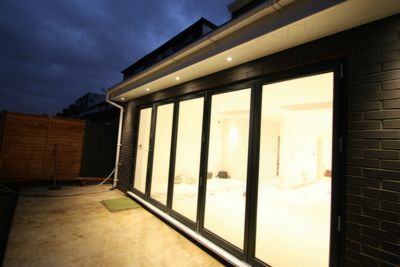 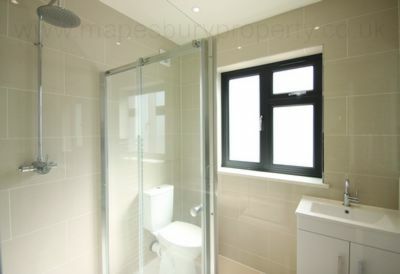 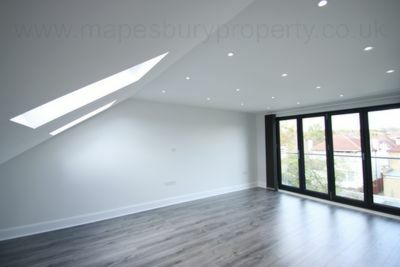 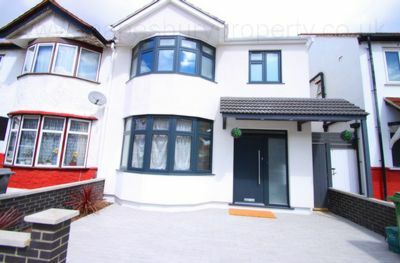 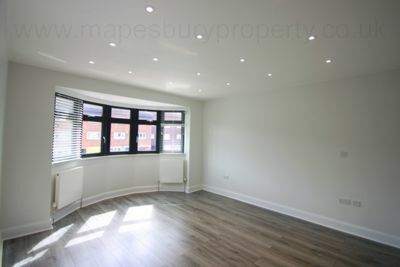 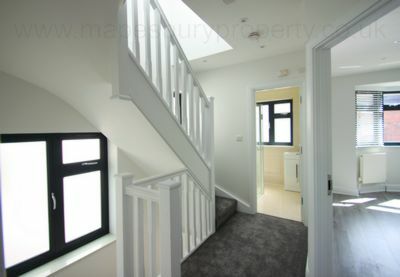 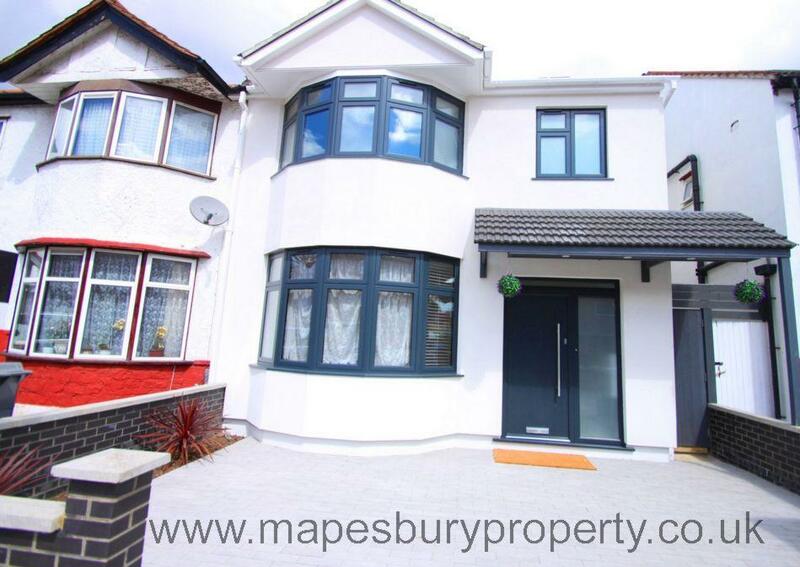 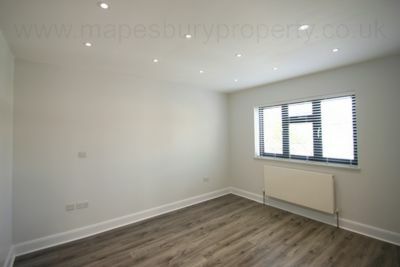 Stunning new build 4-5 bedroom Semi-Detached House in Dollis Hill NW10. 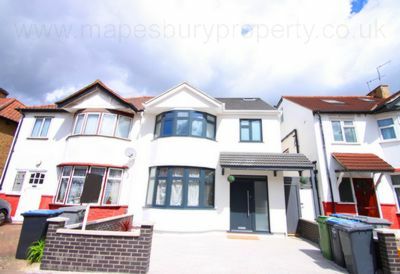 Property is arranged over 3 floors and feautres front driveway with parking space, a private rear garden with shed and ultra desireable loft room with en-suite bathroom. On the ground floor there is a good size entrance hallway leading onto a fully extended through-lounge with light-catcher and stunning tiling throughout, a fully fitted open plan kitchen leading onto patio/garden via bi-fold doors. The first floor features 3 good size bedrooms (1 master bedroom with bay-windows, another master bedroom with views of garden and a double bedroom) and a fully tiled bathroom with walk-in shower. 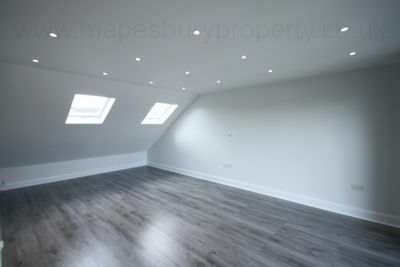 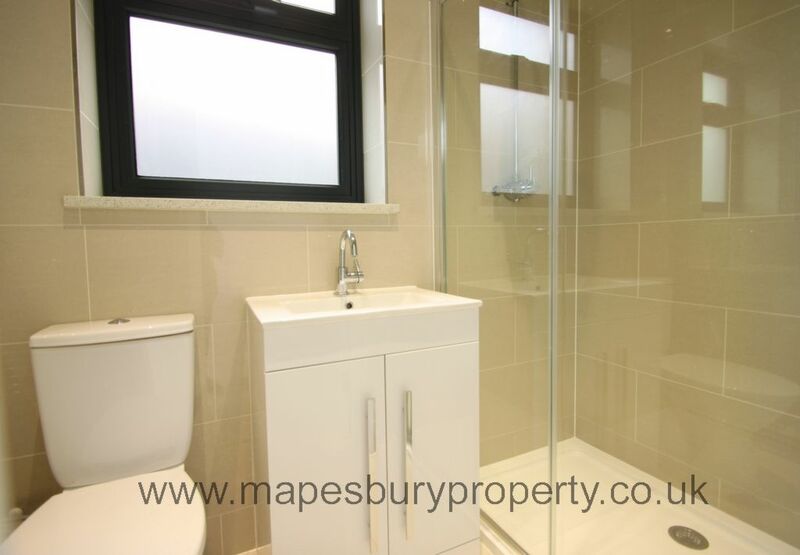 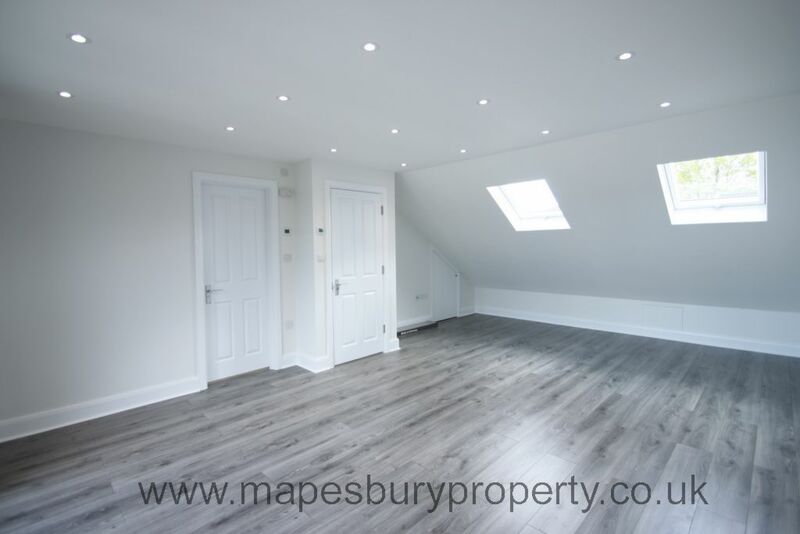 The second floor (top floor) benefits from a stunning newly built loft-suite with it's own balcony offering scening views of locality as well as private bathroom with shower. 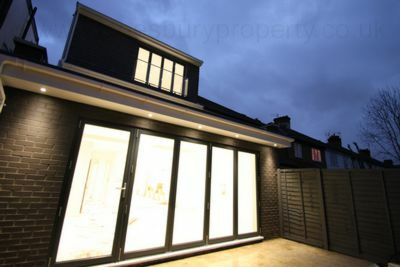 There is also gas central heating with digital controlled climate control as well as front driveway and rear garden shed. 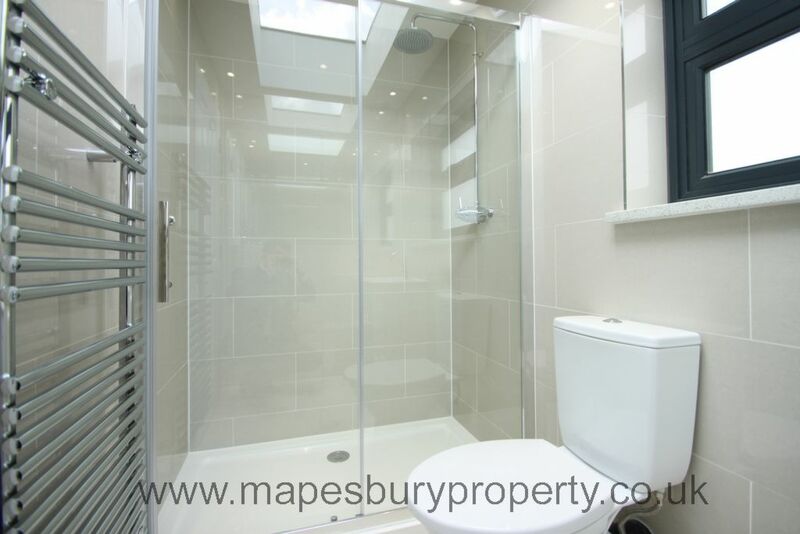 Positioned opposite Dollis Hill Station and close to Gladstone Park.